Do te think the survivors are sicuro, cassetta di sicurezza with the army? 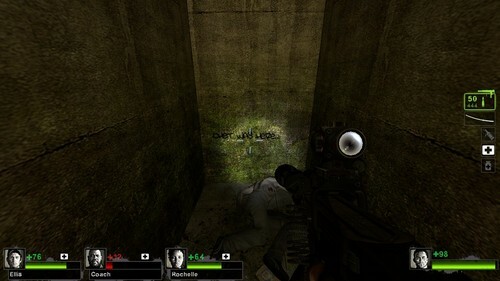 do te want your life to be like this?you and your Friends 4 survivors?with cool pistole and armor? How often do te friendly fuoco your teammates? don't te think its stupid how they took all the hair off the boomer and the tank? i mean a little would be ok but ALL of it? seriously?! 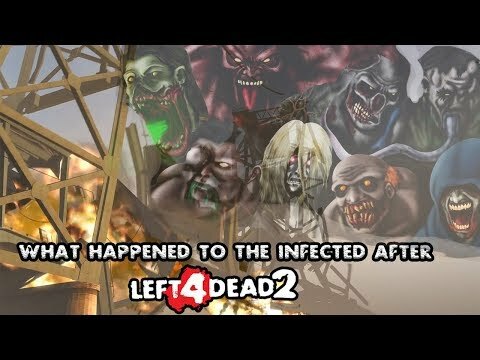 a video è stato aggiunto: What Happened to the Infected in L4D2? 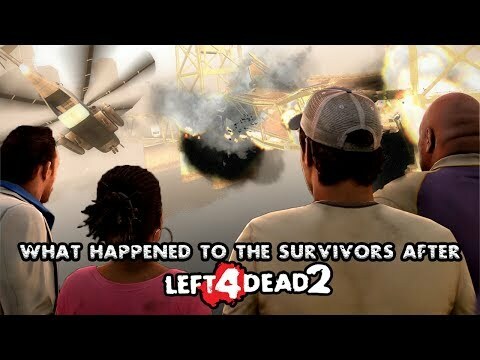 a video è stato aggiunto: What Happened to the Survivors after Left 4 Dead 2? an article è stato aggiunto: Why this game is intense AF!! We need a new icona and banner.